An instructional design model provides guidelines to organize appropriate pedagogical scenarios to achieve instructional goals. Instructional design can be defined as the practice of creating instructional experiences to help facilitate learning most effectively. Driscoll & Carliner (2005) states that “ design is more than a process; that process, and resulting product, represent a framework of thinking” (p. 9). 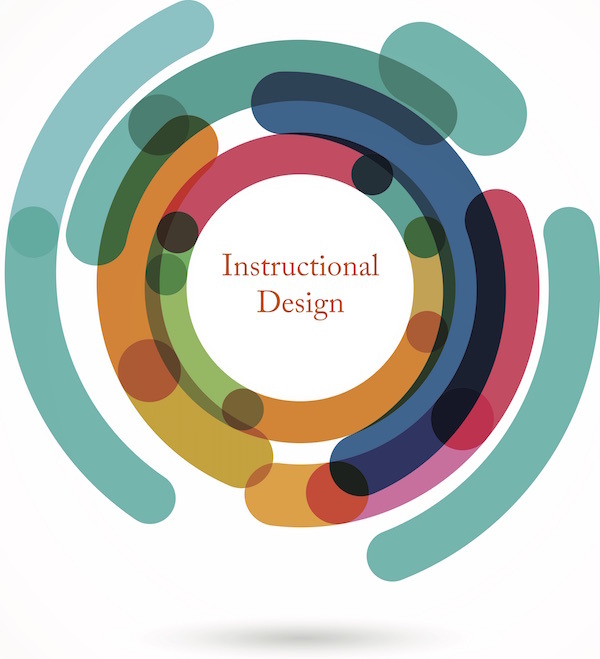 Instructional design models describe how to conduct the various steps. These steps involve instructional design process. The models help trainers and educators to guide and plan overall process. Branch & Kopcha say that “instructional design is intended to be an iterative process of planning outcomes, selecting effective strategies for teaching and leaning, choosing relevant technologies, identifying educational media and measuring performance” (p. 77). Instructional design is learner centered: Learner and his/her performance are the focal point. Instructional design is goal oriented: Well defined goals are essential. Instructional design focusses on real world performance. Help learners perform the behaviors that will be expected of them in the real world. Instructional design focusses on outcomes that can be measured in a reliable and valid way. Creating valid and reliable measurement instrument is essential. Instructional design is empirical. Data are the heart of the process. Instructional design typically is a team effort. This process usually involves team work. Gustafson, K. L., & Branch, R. M. (2002). What is instructional design. Trends and issues in instructional design and technology, 16-25. Branch, R. M., & Kopcha, T. J. (2014). Instructional design models. In Handbook of research on educational communications and technology (pp. 77-87). Springer New York.